Manual Science Olympiad competed against 43 other KY High schools in the annual Science Olympiad Tournament. Manual won first place in the state competition at the University of Kentucky this past weekend with significant contributions from many students. 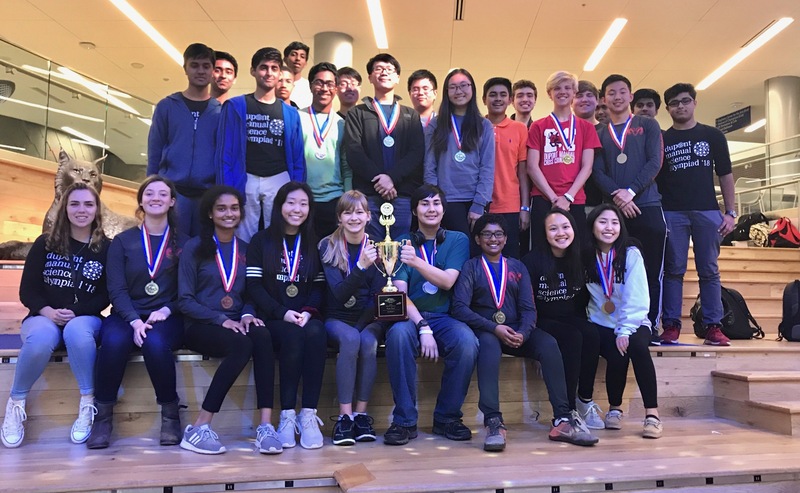 They are now making plans to join the top 120 teams in the United States to compete at the 35th Annual National Tournament which is at at Cornell University this year May 31-June 1. Also, a BIG THANKS to coaches Belinda Hafell, Keri Polevchak and Christopher Applegate for their time and commitment to our scioly students.